And Toronto's not far off its "Rubicon" year either. 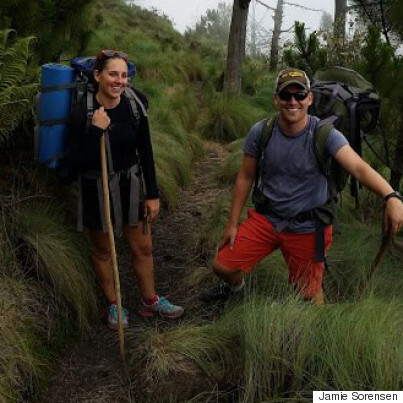 Jamie and Jenny Sorensen hoped that 2016 would be the year that they finally settled down in Vancouver. Instead it gave them a crushing education in the realities of buying property there. After months of searching, the expectant couple landed on a two-bedroom, 960-square-foot condo in Vancouver's popular Main Street area. It had its own patio and a separate entrance, and they soon fell in love with it. It was listed at $699,000 after an identical unit had sold for $690,000 in the same building. They put in for $750,000. A neighbour who lived in the building said that seemed a little high. But the Sorensens' offer was topped by a competing bid of $820,000 — about $120,000 over asking, and way over market value, their realtor told them. "I guess market value doesn't mean anything right now," Jamie said. "It's so in flux." The defeat was crushing enough to take them out of the house hunt for a time. But it also gave them a premonition of what's coming — a day in which even the average condo is out of reach for working-class Vancouverites. A day, by the way, that may be coming sooner than people think. The year 2020 could prove a milestone in the history of Vancouver real estate, if an analysis by The Huffington Post Canada is borne out. It would mark the final year before monthly payments on a single-family home exceed the average monthly income in the city. 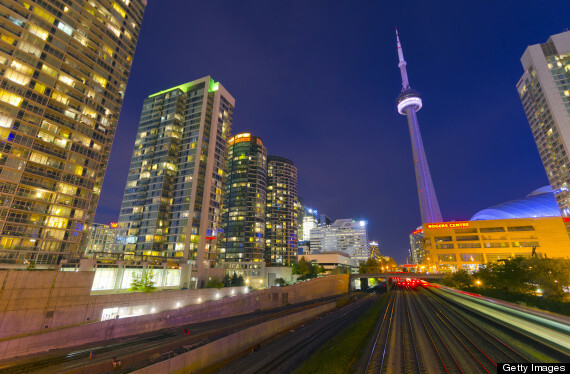 And it would be the last year in which condos could be considered within the range of housing affordability (30 per cent of income), if trends continue as they have. You might call it Vancouver's "Rubicon" year, a point of no return at which basically every form of housing is unaffordable for local residents. The graph below shows where average income (blue) could grow to over the next decade, if current trends continues. The red line represents the benchmark price of a single-family home, the orange line condo prices. The purple line is the affordability cutoff — the maximum amount the average homebuyer should be devoting to housing. These forecasts don't account for possible developments such as an interest rate hike, nor any possible new regulation by the federal government, or a crackdown on capital outflows from China (which is entirely possible). It merely shows just how difficult buying conditions could be for local residents if nothing changes. 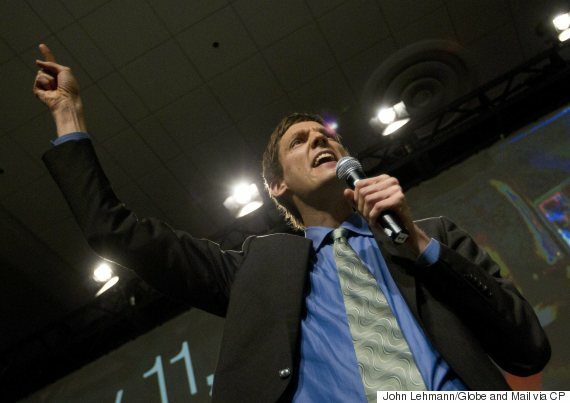 The trend was concerning, if not particularly surprising, for David Eby, the B.C. NDP's housing critic. He said prices are being driven by external factors, such as foreign money snapping up Vancouver real estate market, creating a situation where it "doesn't really matter to the market that mortgage payments exceed incomes." Eby is concerned about how such a trend could hurt the city's economy. "I'm talking to people who are trying to recruit and hire people to work at businesses in Vancouver," he told HuffPost Canada. "And they're choosing not to come to Vancouver because, on the salaries that are being offered, they can't find adequate housing for their families." But Vancouver isn't the only city where housing is outstripping local incomes. Toronto housing in the 416 could reach its "Rubicon year" for single-family homes just after 2026; the same could happen for condos beyond that year. The Canadian Real Estate Association (CREA) has noted that sales have effectively flatlined in both cities. But that doesn't mean interest in these markets is falling, CREA economist Gregory Klump told HuffPost Canada last month. It just means there's a lack of supply. These trends will only boost sales (and prices) in communities outside Vancouver and Toronto. And nothing will change in those areas either until, like the cities, sales fall due to a shortage of homes. 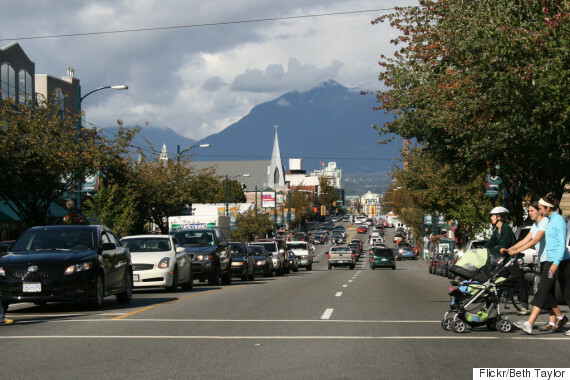 Not every Canadian city is grappling with affordability issues the way they are. Montreal, by contrast, has no housing crisis to speak of, according to HuffPost Canada's analysis. And there are a few reasons for this, according to Paul Cardinal, an economist with the Quebec Federation of Real Estate Boards. One is that Montreal doesn't have a supply issue the way Toronto and Vancouver do. It also has a more affordable rental market that provides comparatively little incentive to buy a home. "In Montreal, for a two-bedroom dwelling, the average rent is $760 per month, which is a lot more affordable than anywhere else in Canada," Cardinal said. 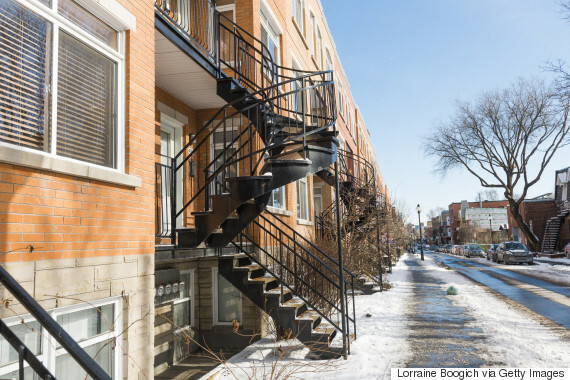 "In other provinces, the difference between renting and owning is smaller than people who have a stronger propensity to become owners, but in Montreal, we don't have that much pressure." The Huffington Post Canada has projected how high housing prices could go relative to incomes in six Canadian cities over the next decade. They were drawn up using income data from Statistics Canada, as well as housing data from real estate boards in different provinces. Average increases were derived by looking at how much single-family and condo prices grew each year in March for the past three. A 2.89-per-cent interest rate (a common rate available right now) was then applied to these prices, then the resulting number was divided by 25, to provide an estimate for annual mortgage payments on a 25-year amortization. Average income increases were drawn from data for the years 2007 until 2013, the last for which data was available from StatsCan. Those numbers were then compared against an "affordability range" — that is, 30 per cent of the average income in a given year. The Canada Mortgage and Housing Corporation (CMHC) considers housing affordable if it only takes up 30 per cent of a household's before-tax income. A different method was necessary for Calgary and Edmonton. Average household income data was not available for any cities beyond 2013, and therefore, any calculations based on this could not account for the drop in oil prices. Using this data would have provided very optimistic projections for income in those cities. Instead, HuffPost Canada average weekly wage data from the Labour Force Survey (LFS) for 2007 through 2015. Housing prices in those cities were then compared against average provincial incomes. The trends don't account for developments such as an interest rate hike, nor any possible new regulation by the federal government, or a crackdown on capital outflows from China. It merely shows how difficult buying conditions could be for local residents if nothing changes.